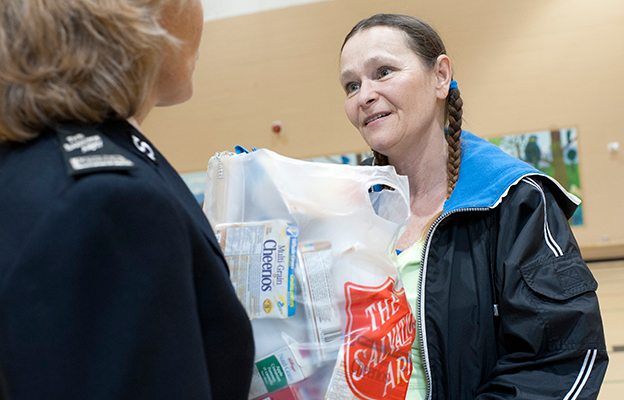 The food bank provides family and individuals with a helping hand in their time of need. The food bank gave 108,000 pounds of food to help in the community over the last year. Often the case is that low income households have to make the difficult decision to pay the rent or feed themselves. The food bank gives food to the hungry so that they do not have to make this difficult decision. Having the food bank as a safety net gives families and individuals a safe haven from the financial stresses. The food bank does not enable but encourages self-reliance. 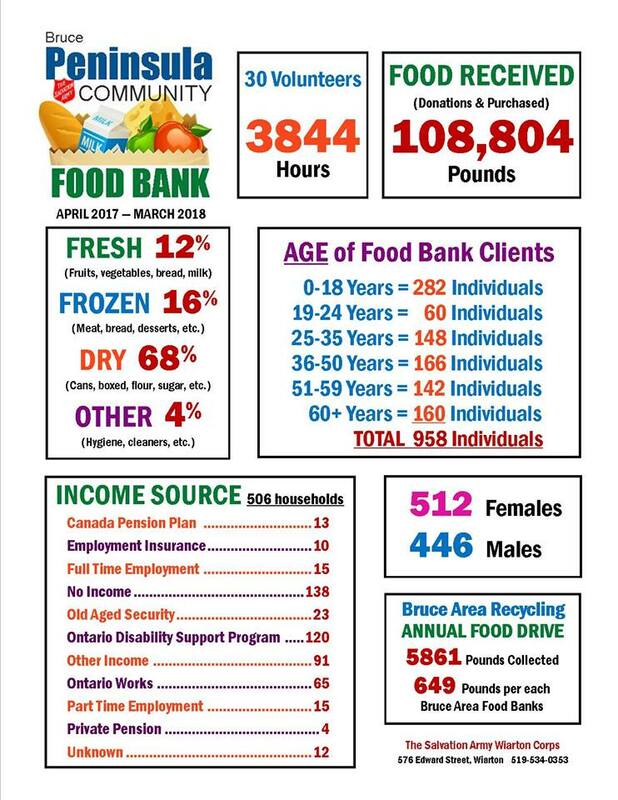 The food bank in Wiarton is open Tuesdays and Thursdays from 1:00pm - 3:30pm. 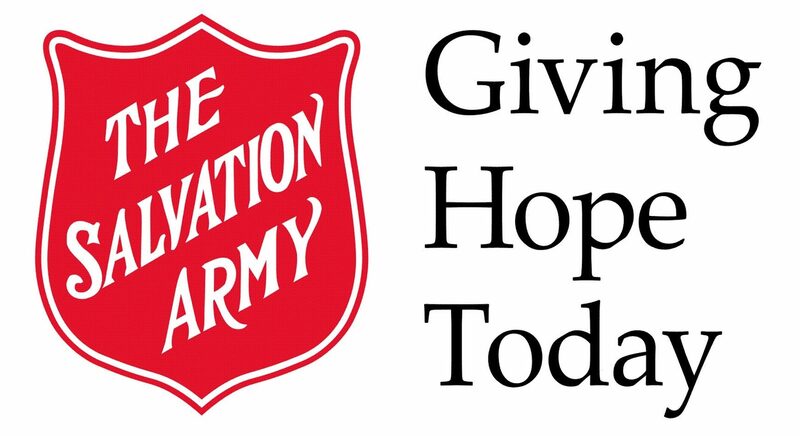 This is more than just a food bank, it becomes a catalyst for change through the work of referrals to other resources.